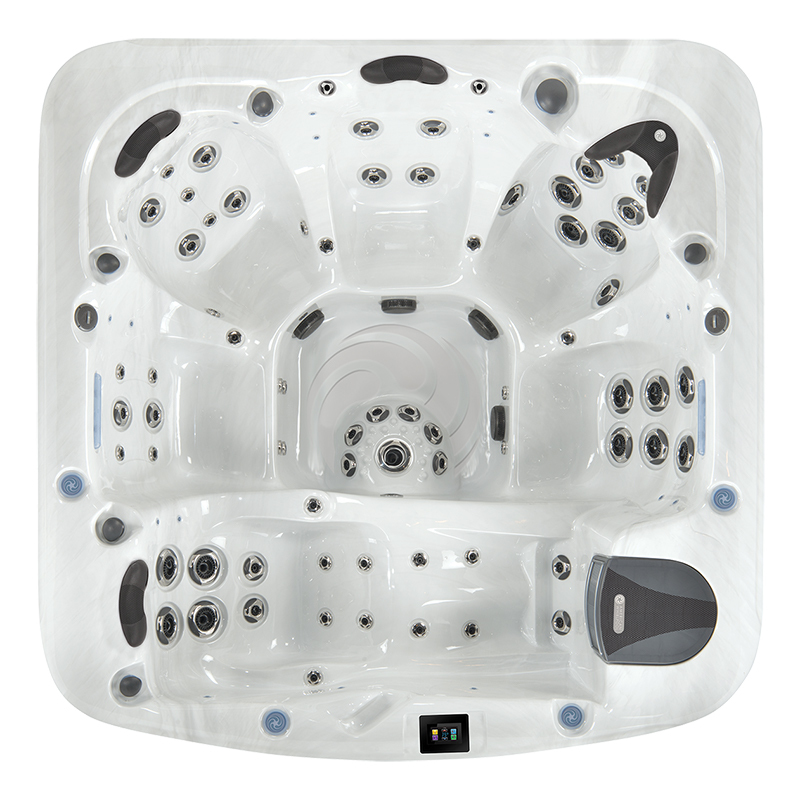 Need an extra lounge? 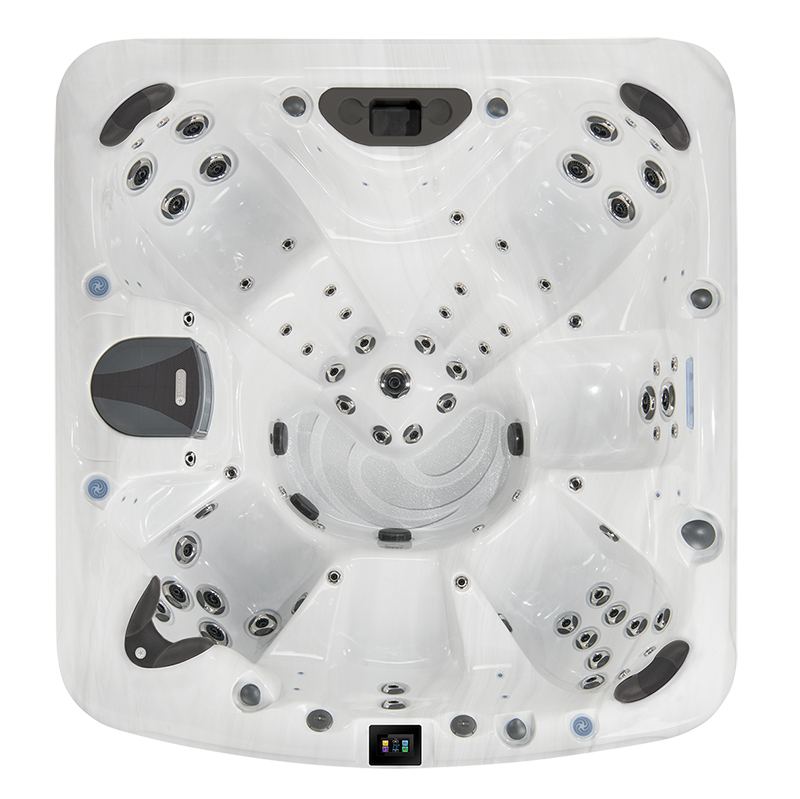 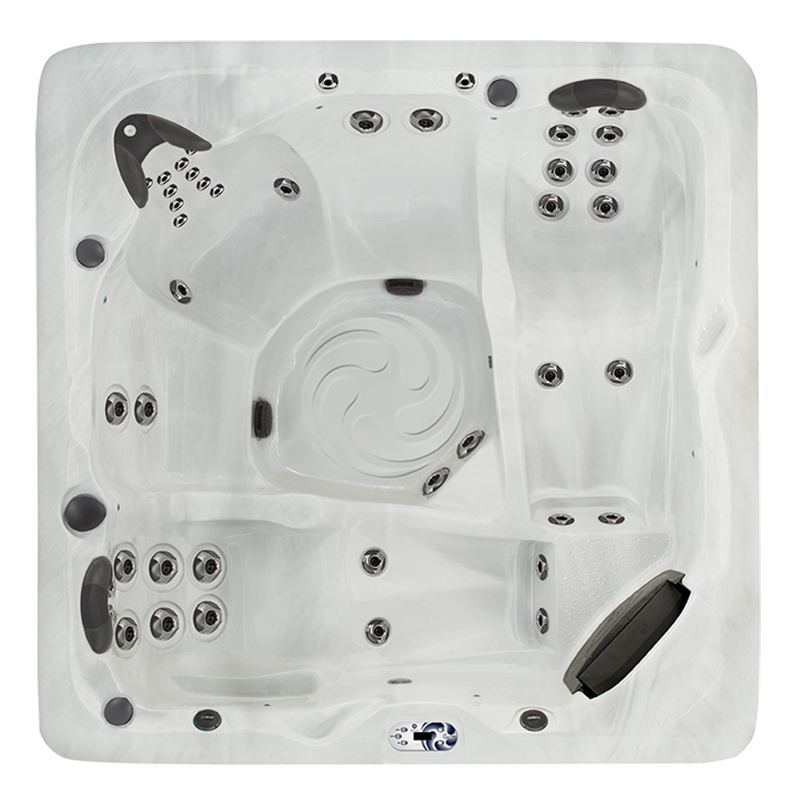 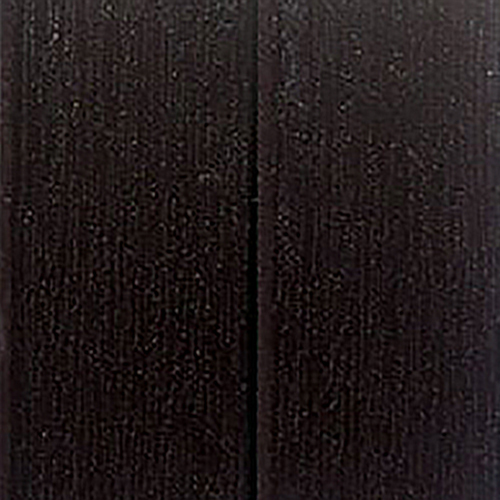 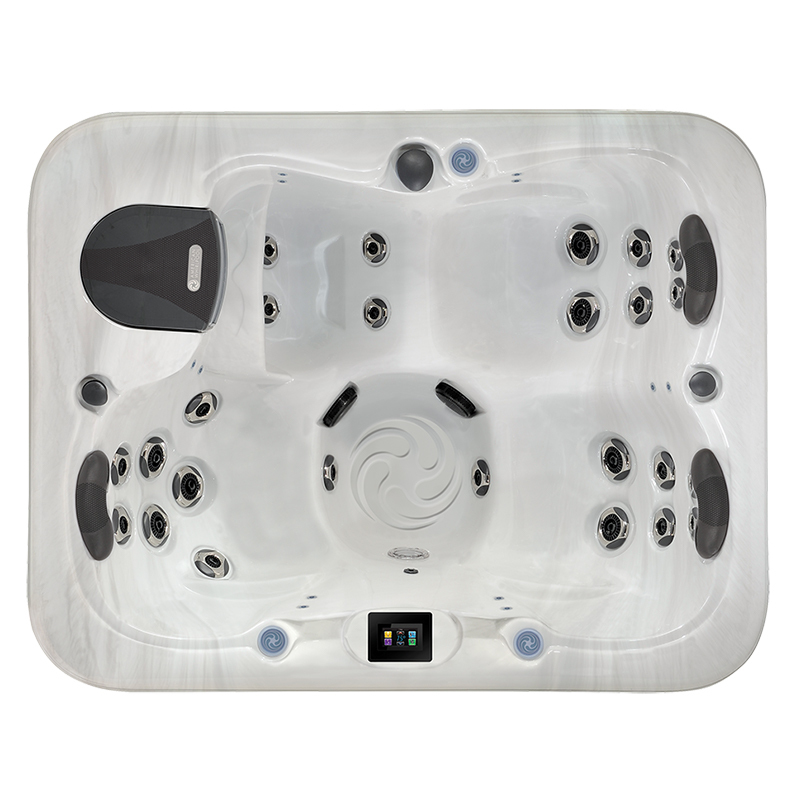 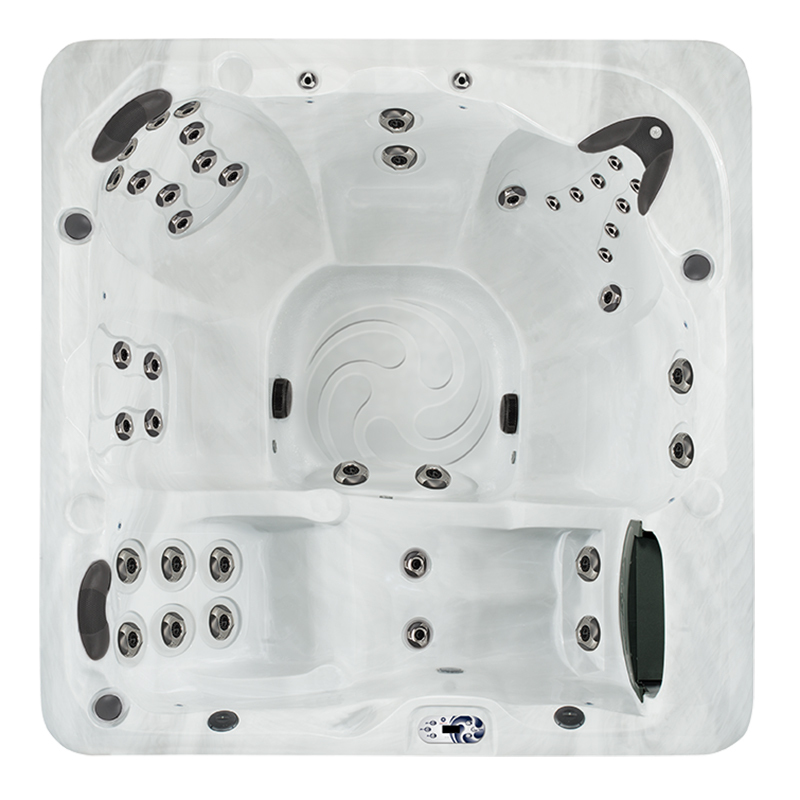 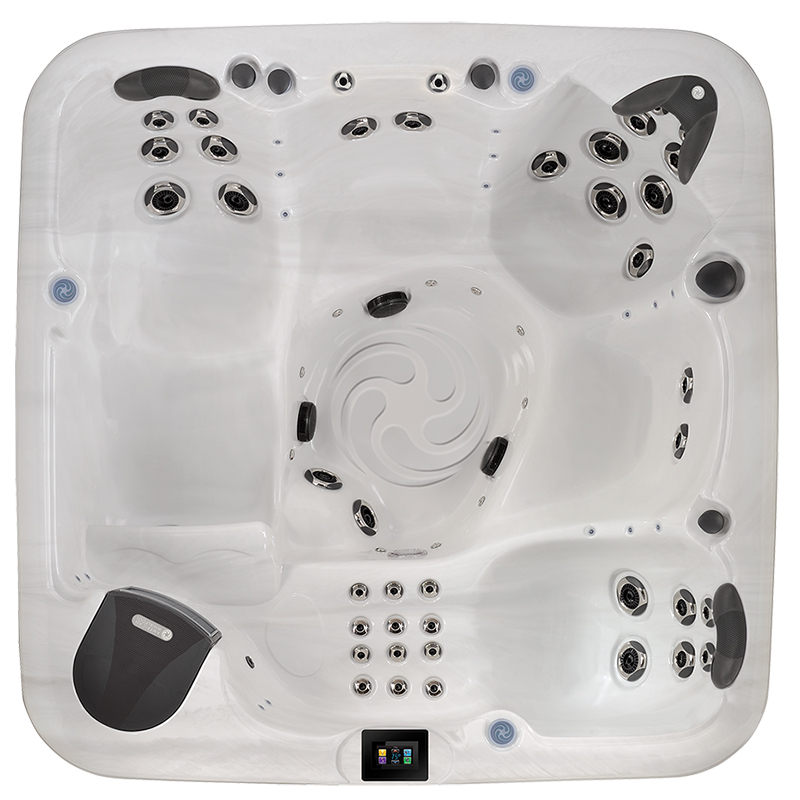 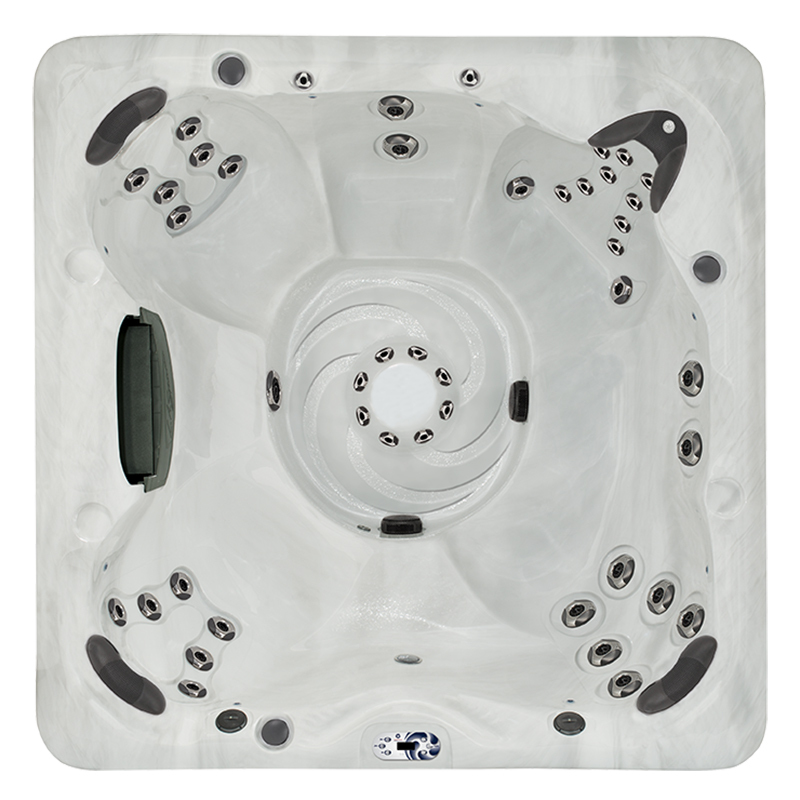 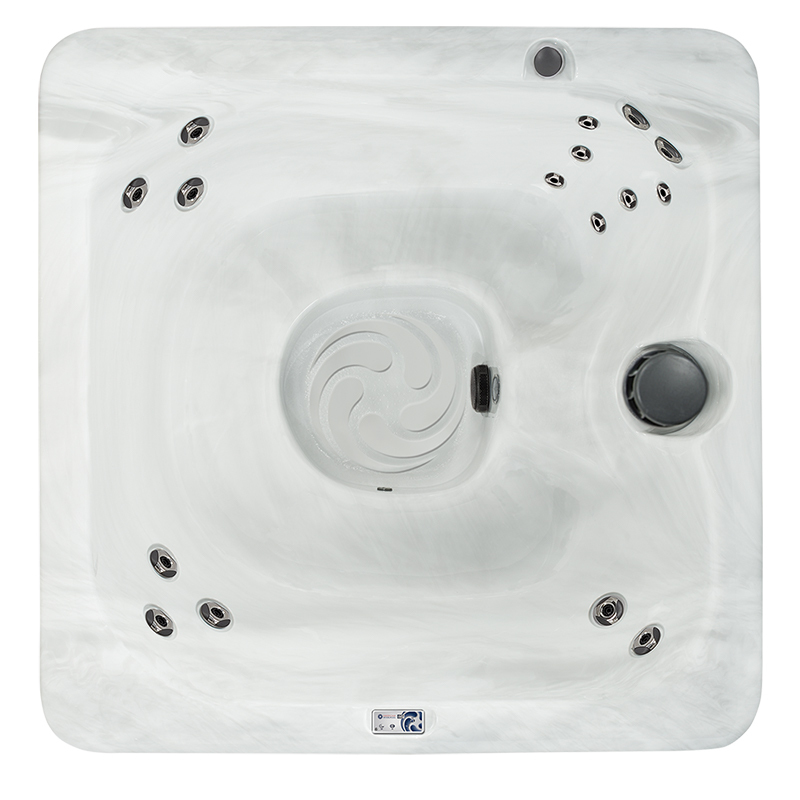 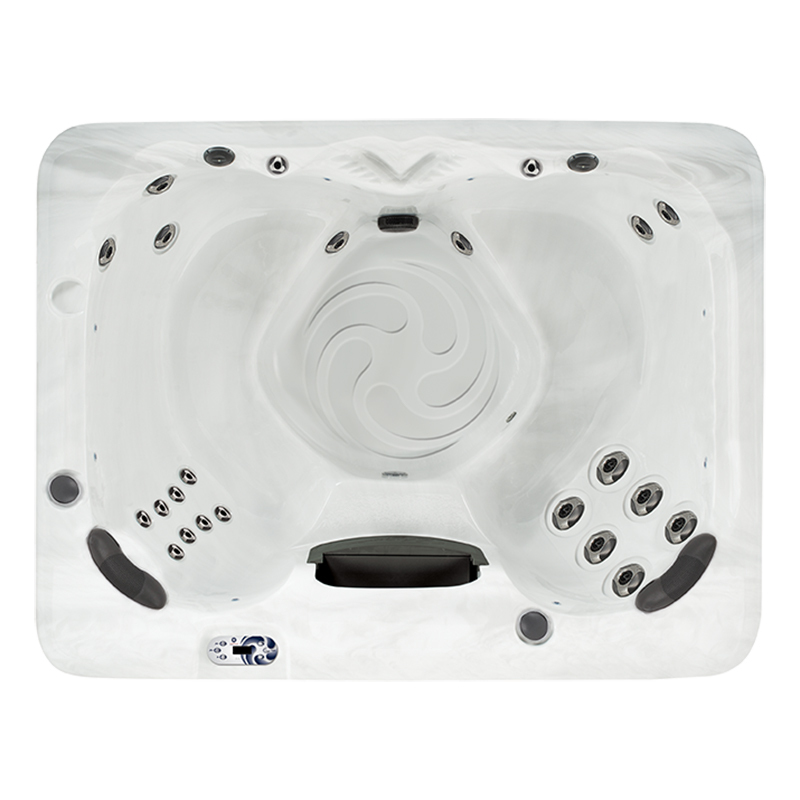 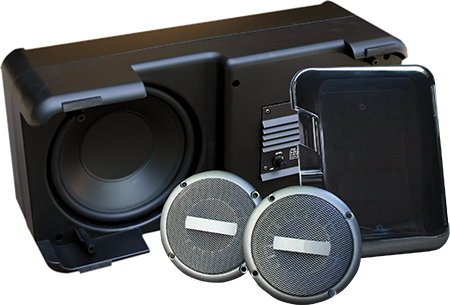 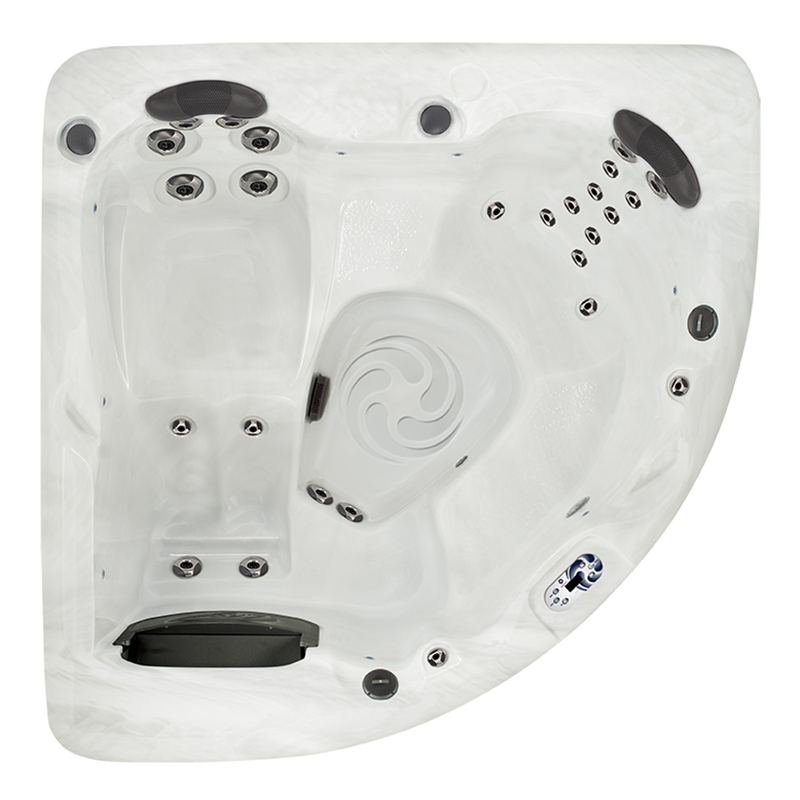 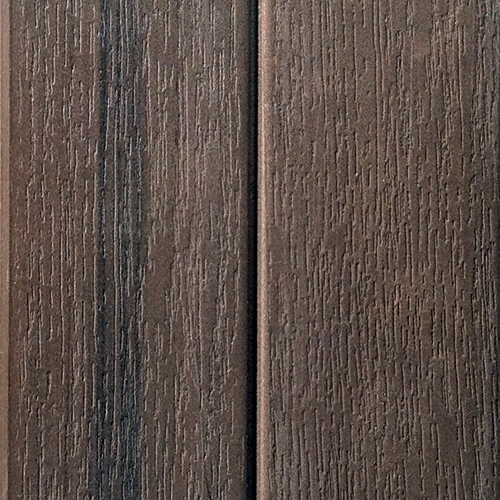 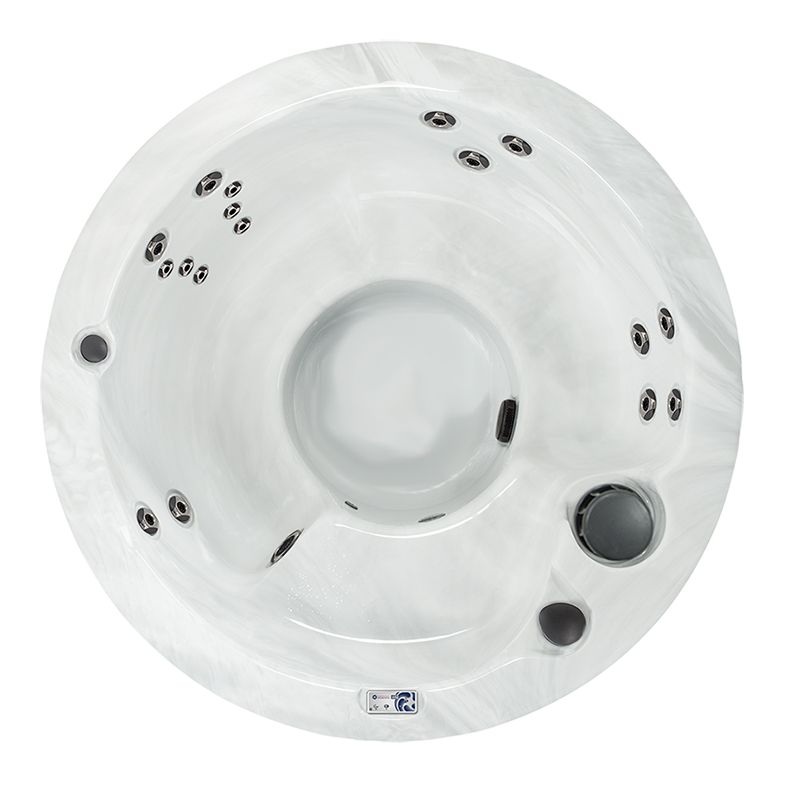 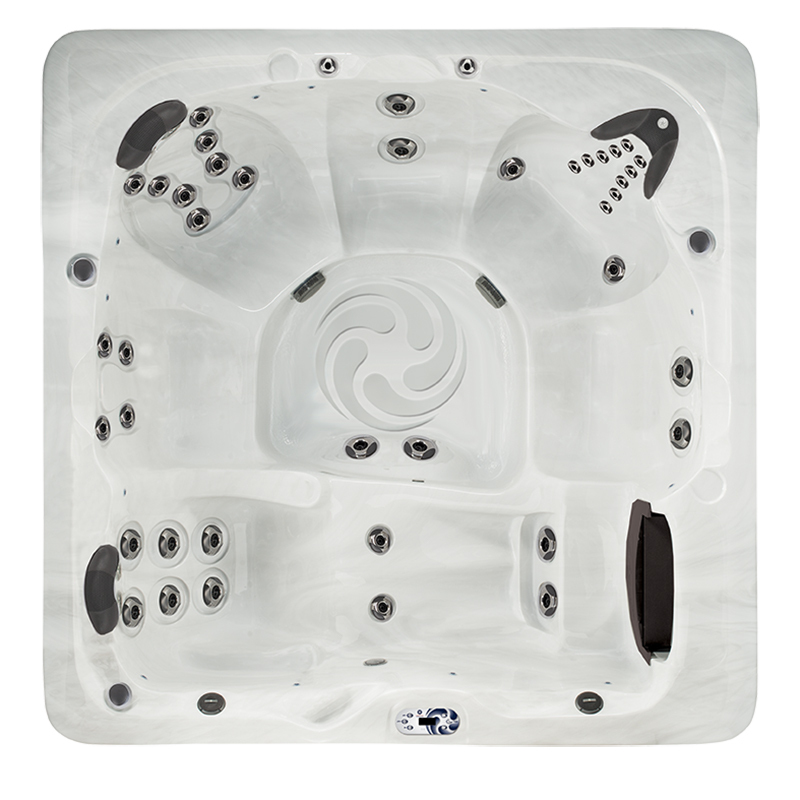 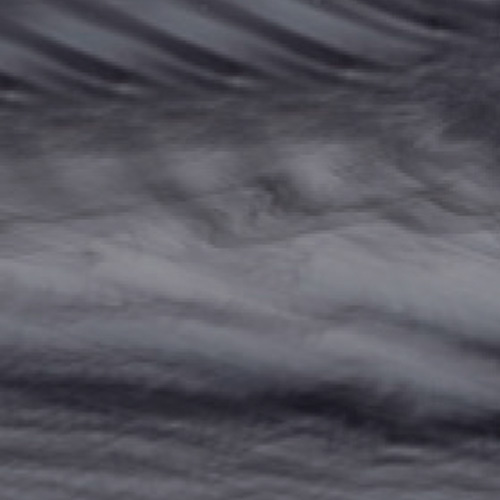 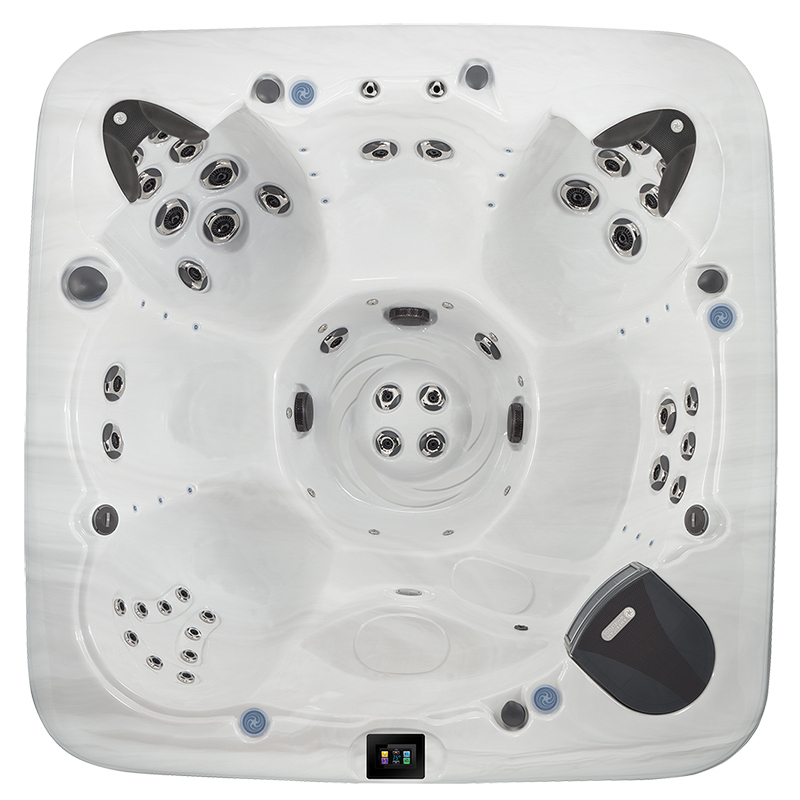 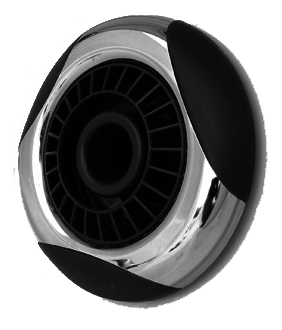 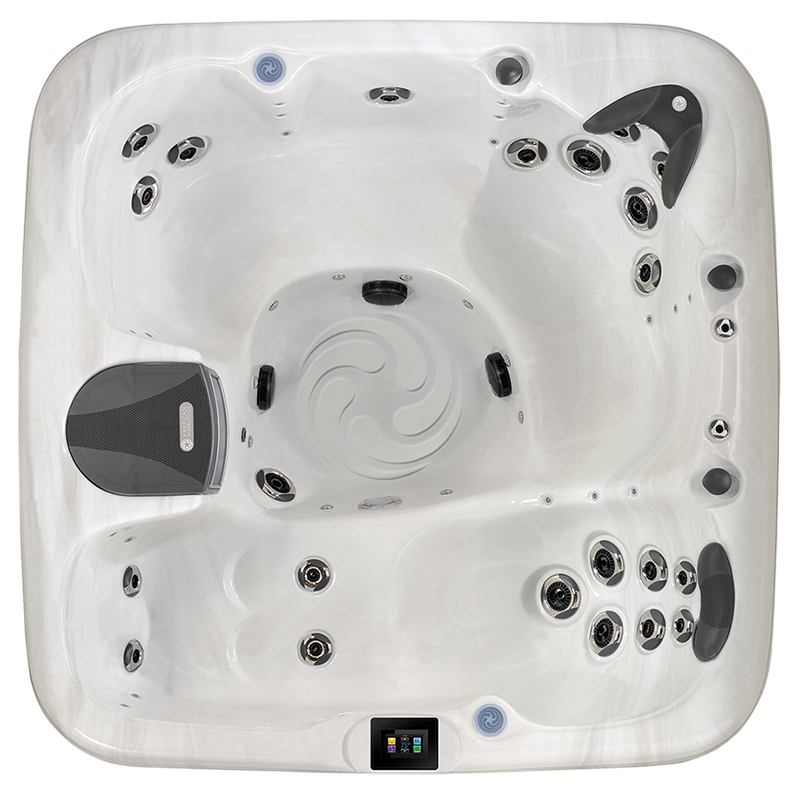 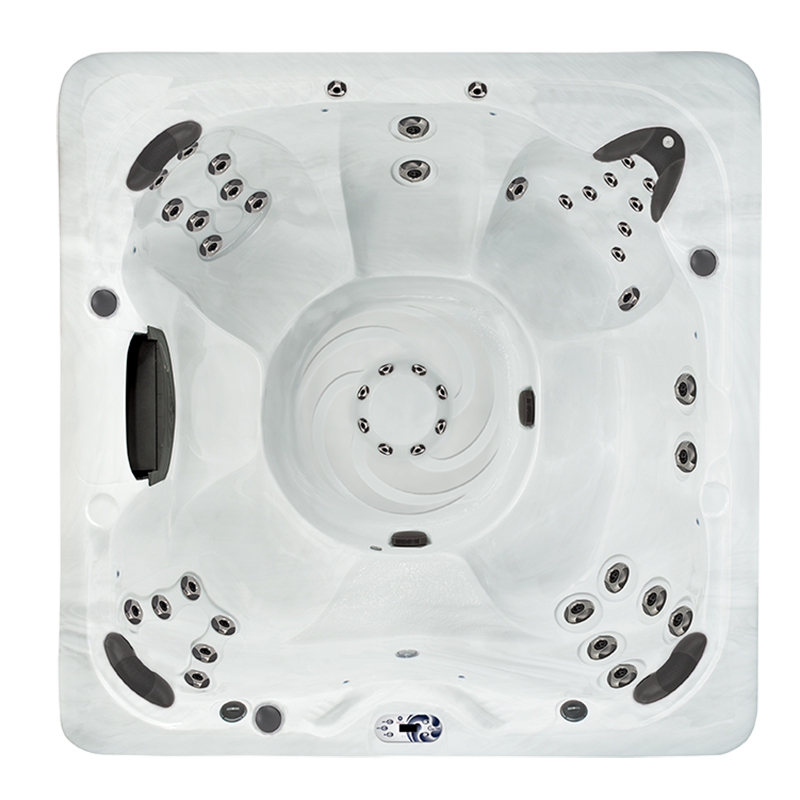 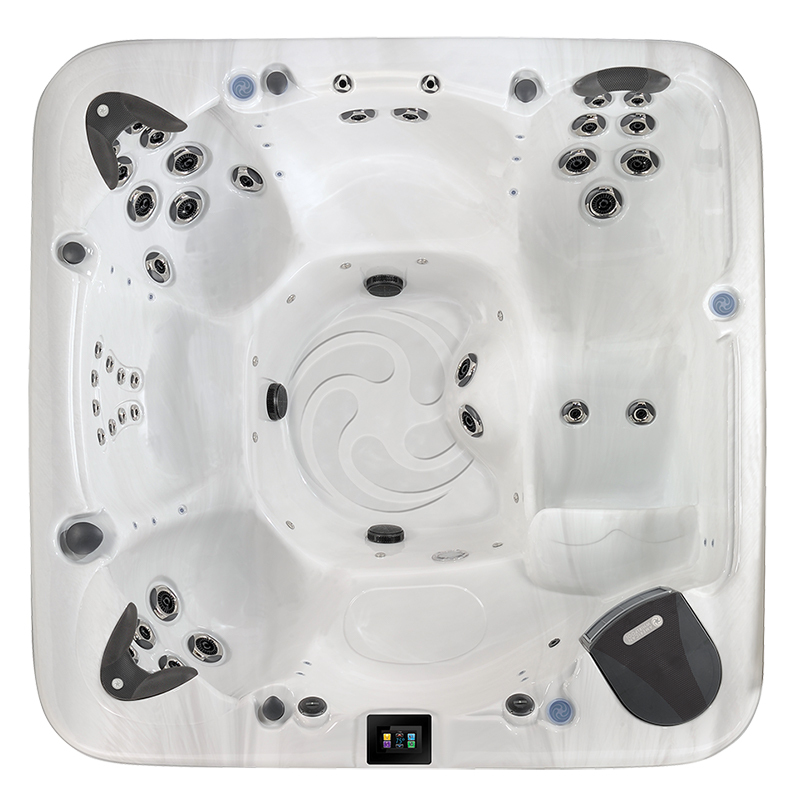 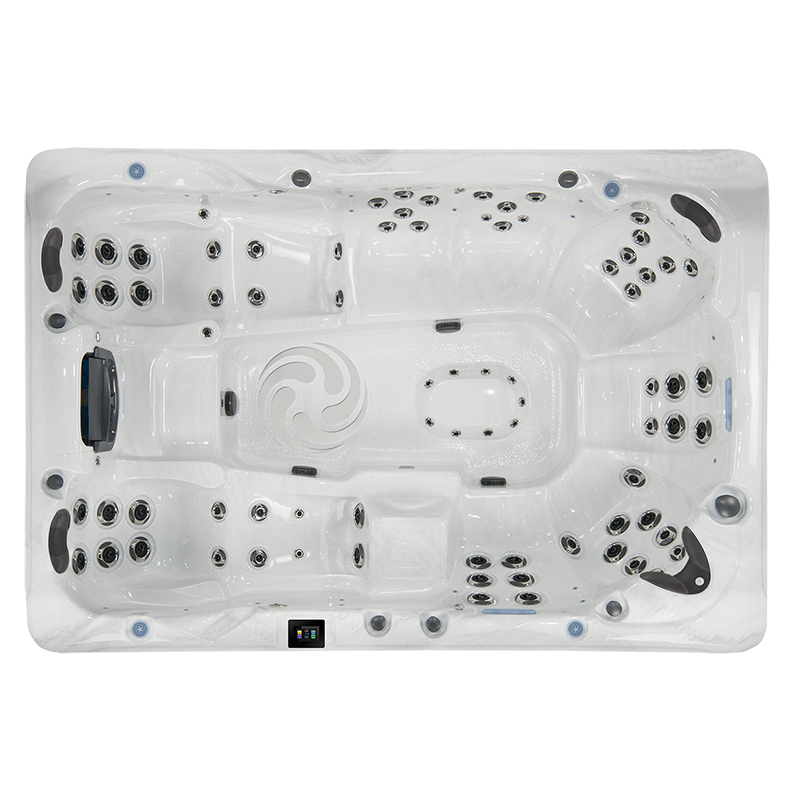 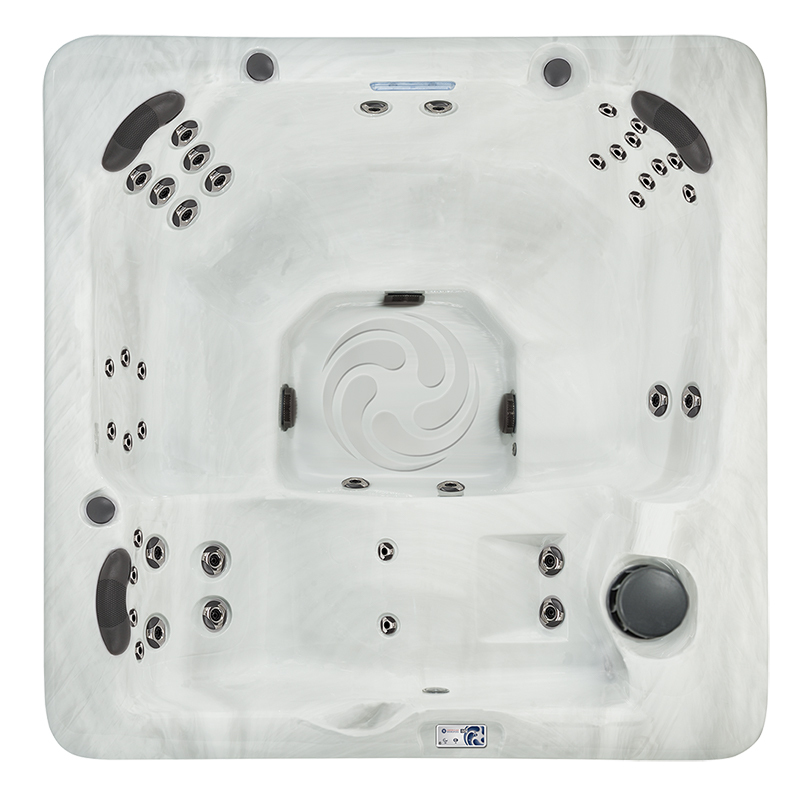 The American Whirlpool 282 Hot Tub comes equipped with two! 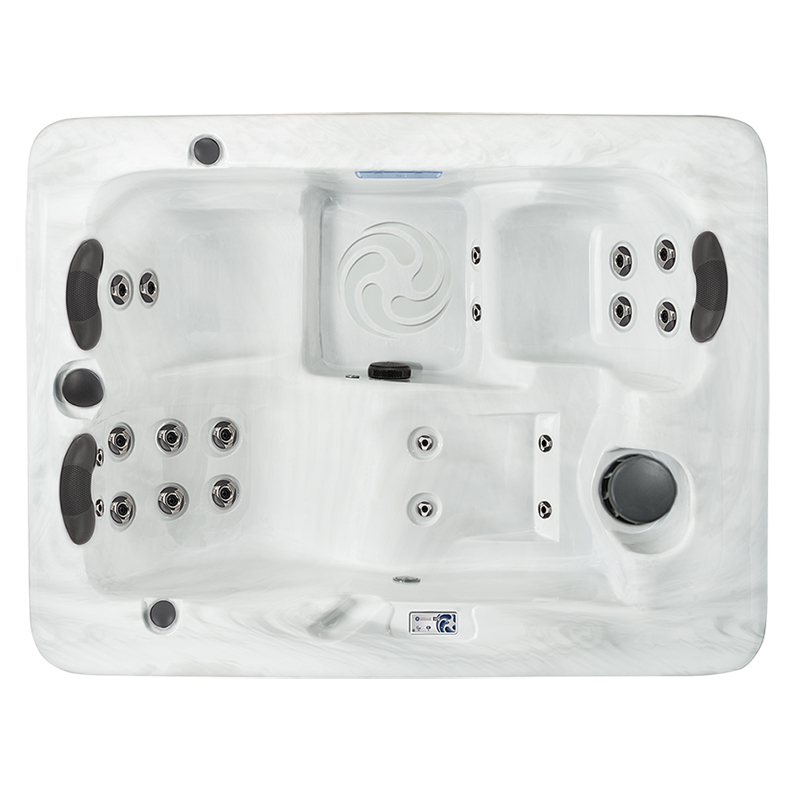 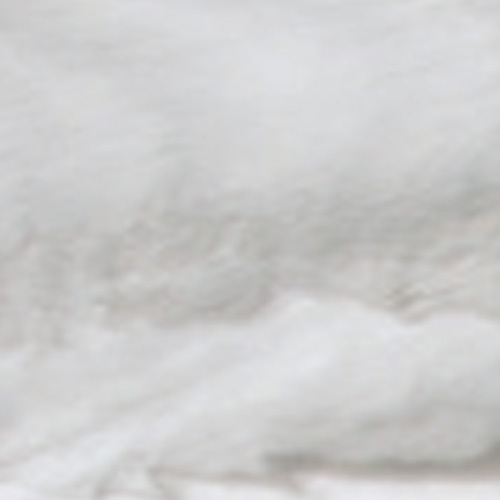 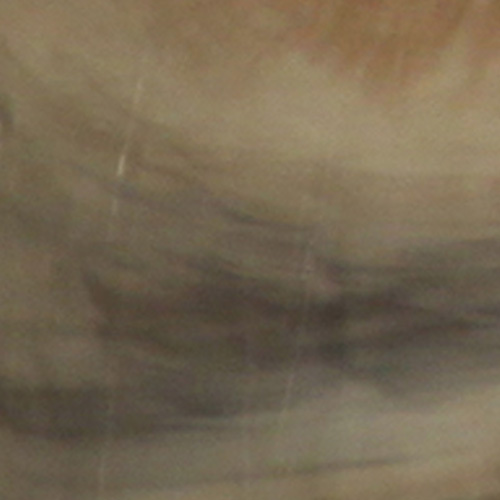  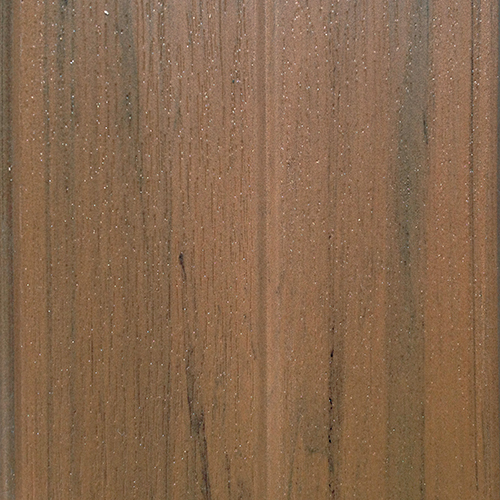 Bring a friend and both of you can enjoy the therapeutic benefits of this hot tub. 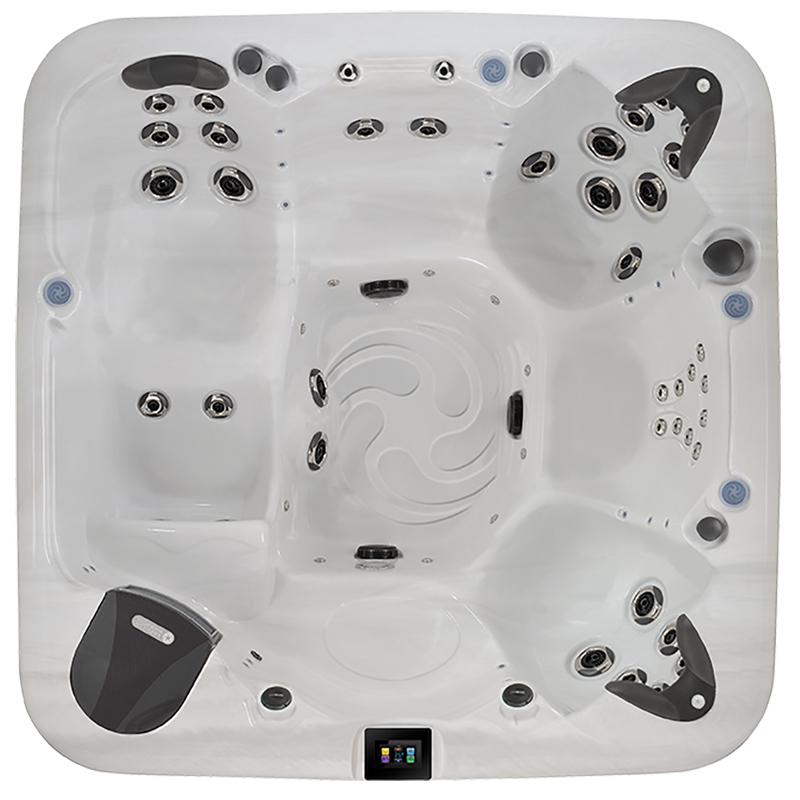 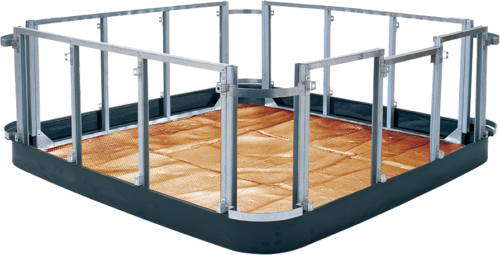 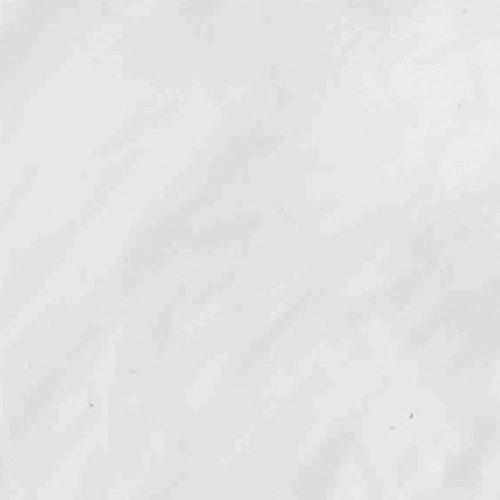 Featuring a hybrid sub structure, Moulded bottom pan, Copper lined to keep that heat in, BlueMAAX insulation, a molded grab bar—and not only one, but TWO Aurora Cascade Water features!